Some years later Reed was working as a newspaper reporter in Chicago when there was a significant surge in drug overdoses. Some of the victims of a lethal heroin blend known on the street as "poison" were young women from affluent families. 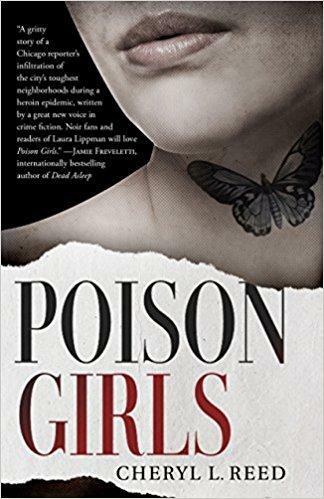 Unbeknownst to Reed at the time she was assembling some of the story lines of what would eventually become her first novel, "Poison Girls." The author has taken some elements of her experiences in Dayton and Chicago and woven them into a compelling mystery novel that will have readers teetering on the edges of their chairs. Reed writes with a "ripped from the headlines" force that comes from her many years as a journalist covering street crimes. And as further evidence of this story's raw power, right after we recorded this interview the 1990's tragedy in Dayton that provided the original seed for this tale was back in the news again. You can't make some of this stuff up. Cheryl Reed has done a superb job of weaving autobiographical details into a surging work of fiction that has stunning twists, and graphic violence, all written in a former star reporter's steady prose. 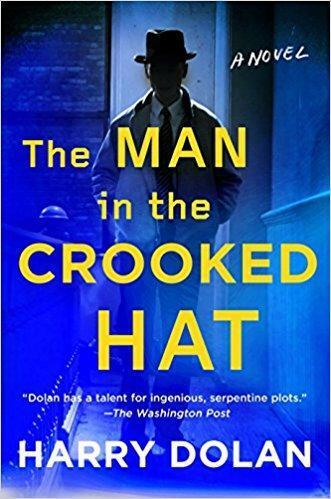 Harry Dolan returned to the program to talk about his delightfully deceptive new mystery novel "The Man in the Crooked Hat." Dolan is a masterful plotter and this story is brilliantly conceived. Our protagonist is Jack Pellum, a reluctant private investigator and former cop who is obsessed with identifying the person who killed his wife. Pellum suspects that is was a mysterious man who had been spotted in the vicinity. 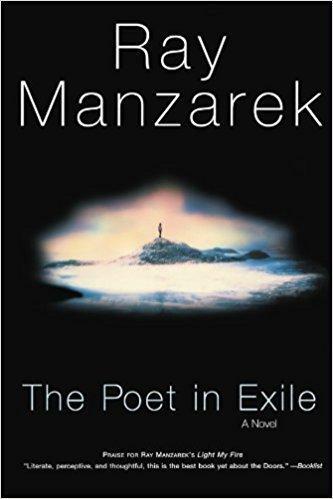 This fellow had been wearing the "crooked hat" of the title. When you live in a state like Ohio you have to deal with many mistaken notions. Some people on the east coast don't really have a comprehension of what it is like out here in flyover country and that can be a good thing. Allow me to explain.